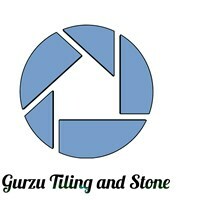 Are you looking for a well-organised, efficient and reliable tradesman to tile your bathroom or give your property a striking new look with stylish, modern hardwood or stone floors? Do you need a decorator to re-paint your hallway, or a carpenter to install new cabinetry in your kitchen? Or maybe you need a fast-working handyman to stop your shower from leaking by applying new sealant? If you are considering embarking on a home improvement project, please get in touch to arrange an initial, no-obligation site visit.